– Do you feel comfortable in the structure of a grid? – Have you designed a grid in the past? – How do you feel about “breaking” the grid? 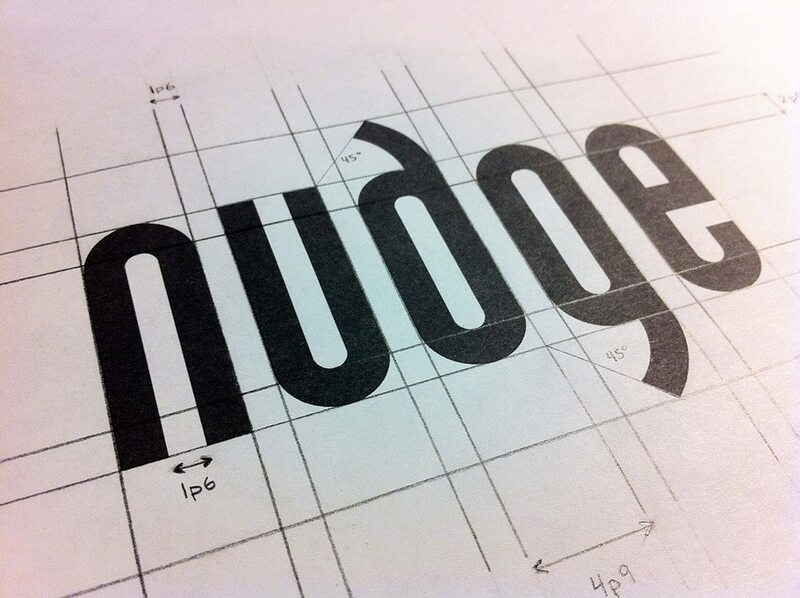 – What shapes and styles are you considering for your logo design? – Grids help create organization and focus. – Grids can give you the focus to create something simple and timeless. Think of logos for companies such as Apple and Shell, which use super-simple, classic logo forms. 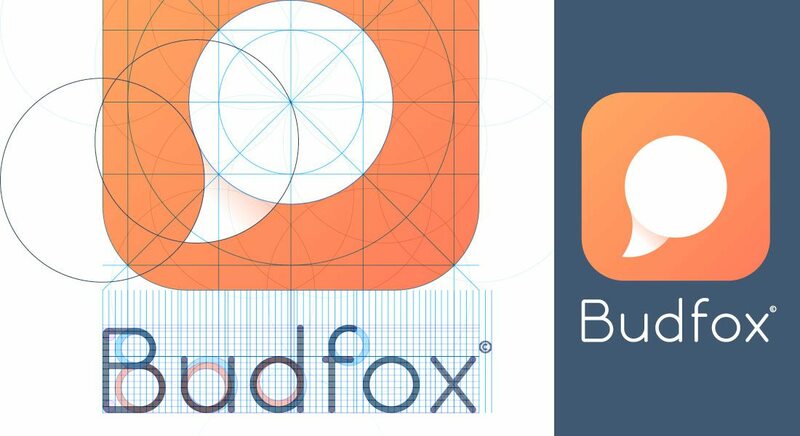 – A grid will help you create a logo with versatility. Think of the guidelines for something as small as designing an iOS icon, it starts with a grid that you are supposed to follow before submission. – While some think of grids as constricting, they actually help you design with more flexibility. The lines of a grid can help you see more options for where to draw and move lines and how to put the pieces together in a way that makes visual sense. – Grids can help you plan better for elements such as space and create harmony with ease. – Grids can help you add polish to a design. – Some grids just exist whether you use them or not based on the way people look at information. (The rule of thirds grid is a good example of this because of the way a person’s eyes move across a visual element.) So even when you don’t use a grid, some grid concepts will still apply. – Grids can restrict creativity because designers feel “locked in” to specific shapes or patterns. This can result in logos that end up having the same feel. – Creating your own grid can be difficult and time-consuming. There can be a bit of a learning curve when it comes to using grids for the unfamiliar. – It’s easy to get caught up in the mathematical nature of the grid, resulting in a very grid-like geometric outline, rather than a true logo. – Designers can get stuck in the grid and not know when to break grid rules, limiting the design process. Every designer is different. I work first from gut and put together an outline and then put it on a grid. This process gives me an idea of how “sound” the logo is structurally and helps me think about potential changes moving forward.